With only a few days of our Korea trip remaining, John and I have experienced first-hand barriers to public health fieldwork in a global setting. As I have pointed out in a previous blog post, culture has an immense effect on the health of individuals and the communities they inhabit. To begin to understand a culture, one must dive directly into it: eating their food, learning their language, participating in their customs and establishing meaningful relationships with locals. My graduate training at USC has instilled a sense that we, as both practitioners and students, must take a bottom-up approach to global health activities. As Westerners, we must continually avoid portraying prefaces of being too privileged, too “right.” I highlight this point because there is a widespread misnomer among Westerners that the “West is the Best” while the rest of the world is trying to catch up. Indeed, in many nations across the world the US and Europe are viewed as Mecca’s for opportunity. While we do have our strong points, we cannot allow this to cloud our judgment. We cannot look at vital issues, such as health care, from an ivory tower. Look at any comparative health system report: the US is far from the top. We are not the best. As I sit here writing this in a local cafe, my mind wanders back to my previous field experiences in countries where I have spent extended time researching health issues. My stays in Denmark, Bangladesh, Thailand and now South Korea have been particularly insightful. They have allowed me to discern general trends that influence the ways people access and, more importantly, utilize health services. The way one situates their identity within their community and nation has profound influence on their health. On a rudimentary level, homogeneous nations like South Korea more readily accept collective efforts by stewards (e.g. the government or other influential entities). These collectivist cultures are more likely to “jump on the bandwagon” if convinced that a new action or belief will benefit their lives, their families and greater community. 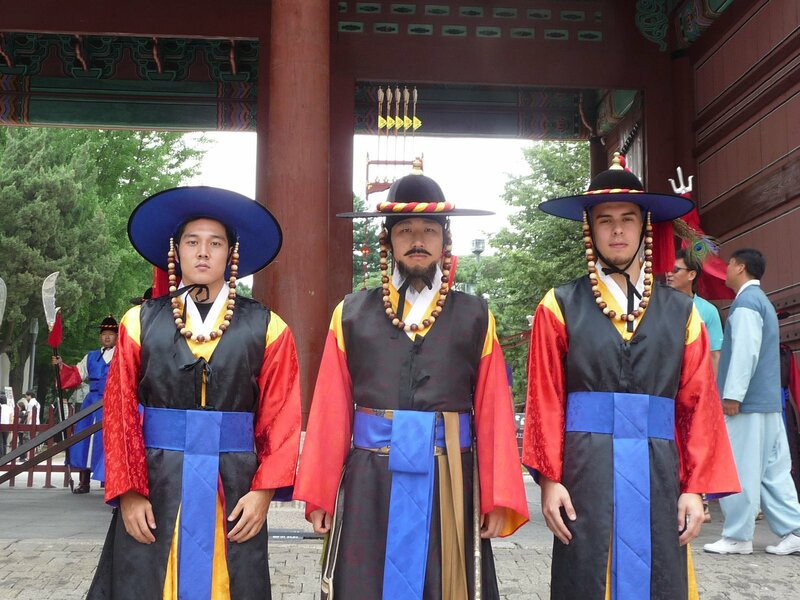 Talking to Koreans, many exude a sense of pride about their nation and the way they do things. The Korean flag steadily waves on both major thoroughfares and small alleys alike. Brand names like Samsung, Hyundai, Kia and LG are sources of national pride. Adding collective ownership to a product, company or thought promotes widespread use and acceptance – this same model also applies to health care systems. Possessing the ability to say one’s own country has a national health system is rewarding; it slides off the tongue. It provides a sense of security when tumultuous life events seem to derail even the best laid out plans. 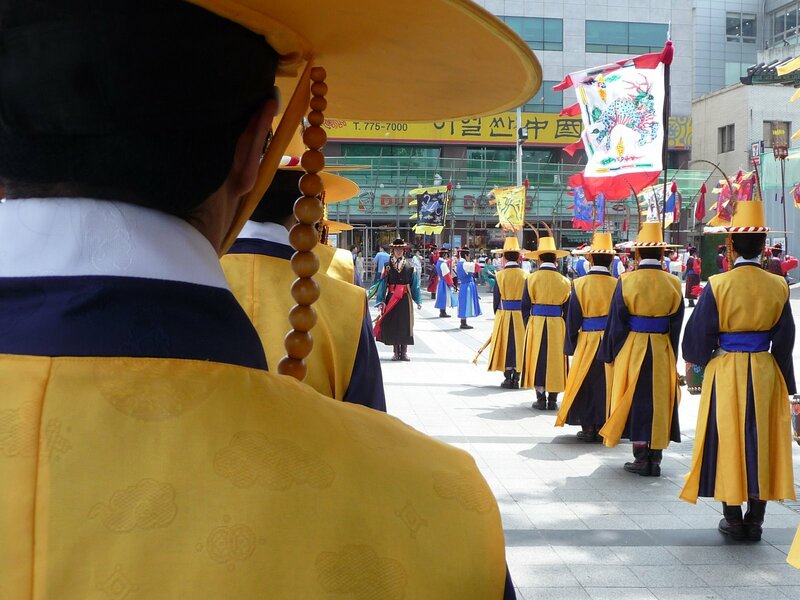 In Korea, citizens have ownership over their health care system. Many understand that supporting and maintaining such a system benefits both their immediate family and their nation. Of course this is a broad, if not simplistic, analysis of a nation’s approach to health care. However, this sort of scrutiny is exactly what we need – when tackling health reform, policy makers must understand that culture has a direct relationship with the health of a nation. In the US, few disagree that health reform is needed – yet how do we do it? This is truly one of the most pressing issues of our time. I cannot fathom meaningful change unless we look outside our borders to understand how our sister nations have approached this persistent problem. We cannot simply replicate a system, however – the intricacies of each national culture are too different. One can even argue that in the US we do not even have a collective identity. Can Americans, who value individualism and the power of free trade, readily accept a national health system? Our burden lies deeper than simply changing policy; it lies in changing cultural norms. An example of John and I taking cultural adaptation to heart.